Jhene Aiko was out on the red carpet at the Hello Kitty 40th Bday celebration. 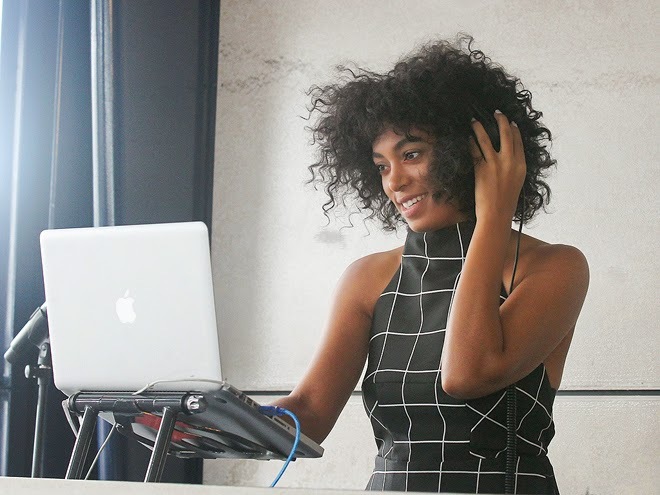 Ciara was in Dibai this weekend where she performed on stage at the Vogue fashion show. 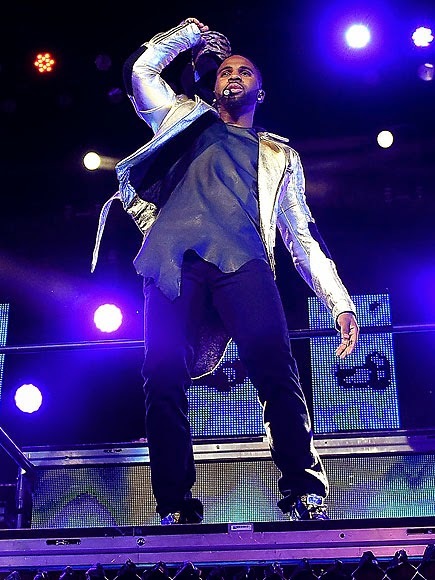 Jason Derulo brought his "Dirty Talk" tour to Atlanta this weekend. 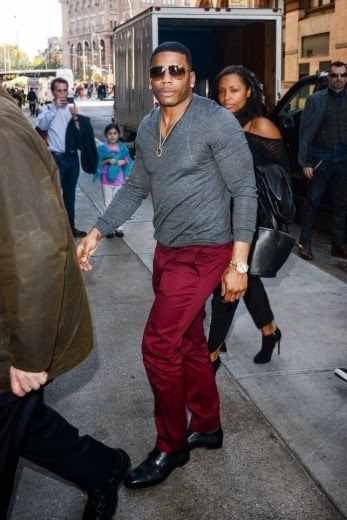 Nelly has been on a roll lately promoting his new reality series called " Nellyville" scheduled to be on the BET Networks premiering November 25th. he was at the Huffington post offices on his promo run. 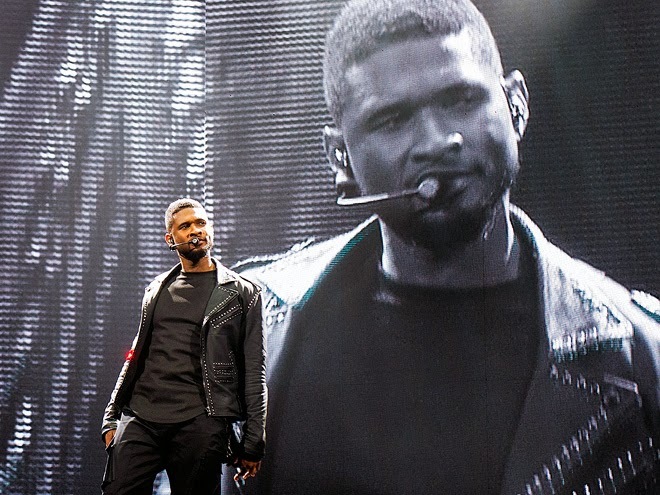 Usher kicks off the UR experience tour this weekend in Montreal Canada.